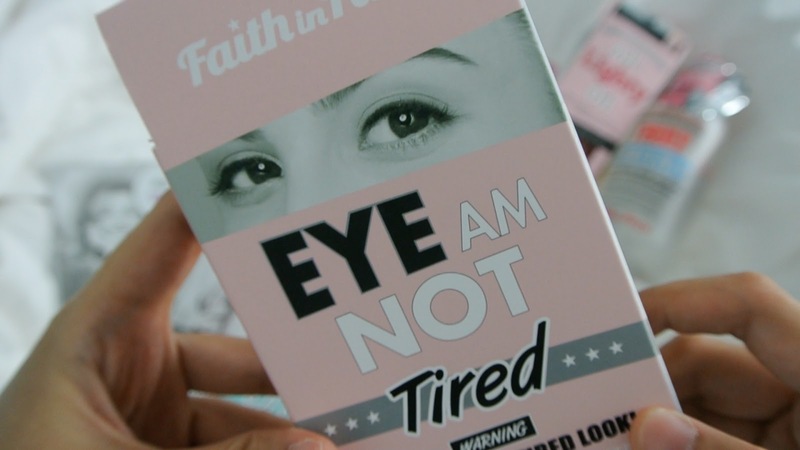 Affordable Korean Skin Care Review: Faith in Face now available in Malaysia!! THE PACKAGING IS INCREDIBLY PRETTTTYYYYYYY!!!!!!!! Mimi looks so sad becuase I told her that I gonna give it away to you girls, LOL! Okay, the pricetag just get my attention. Next is the mild yet effective formula that just remove my makeup just within seconds! 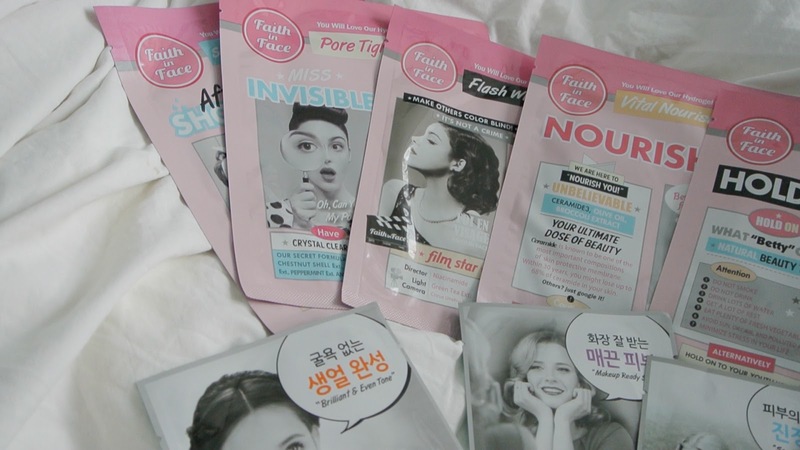 Suitable for sensitive skin like me with no added paraben, mineral oil, alcohol, artificial fragrance and colorant! 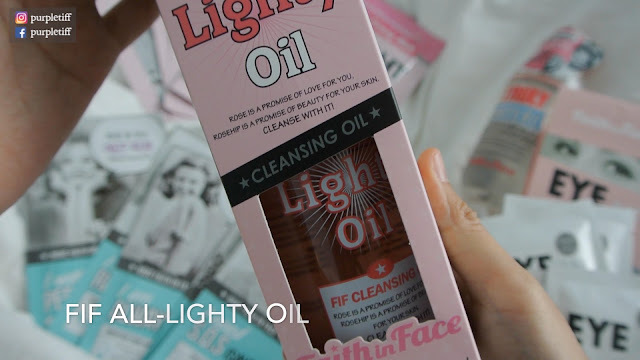 It written that you can use it as a Toner too! 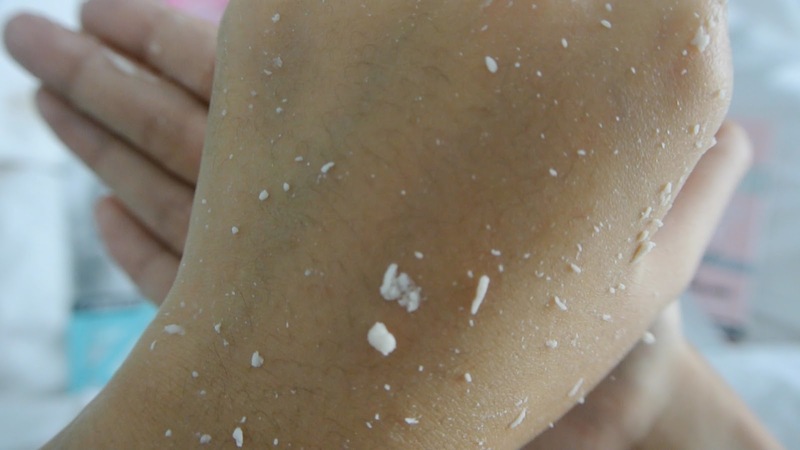 ewww~~ did you notice all the dead skins in greyish color? This is one of my favorite item from FIF!!! After using this my skin is SUPPPERRRR SOFTTT!!!! 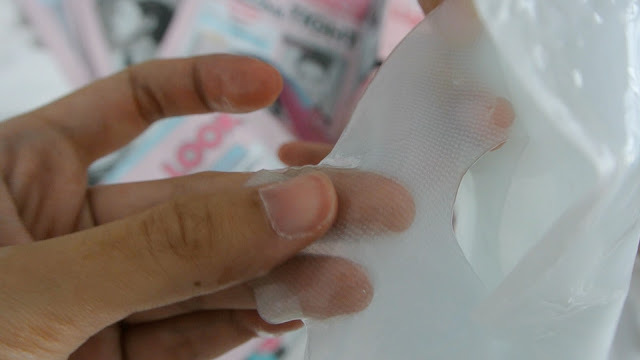 It "erase" all the dead skin from you skin and leave skin clean, soft, fresh & bright! 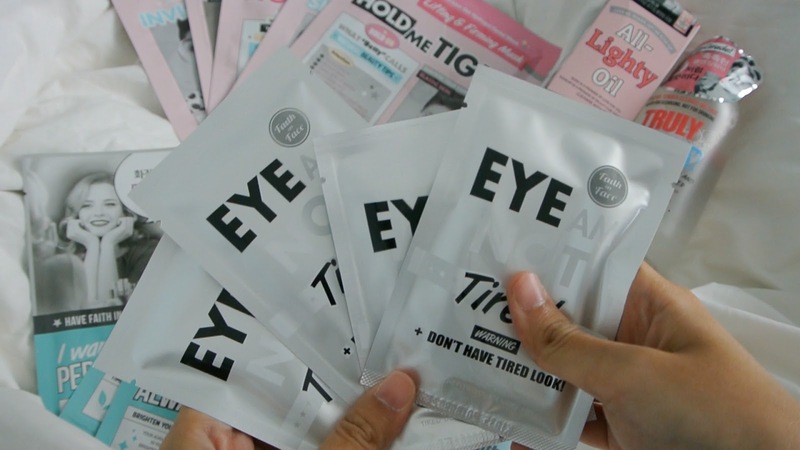 I had tried a few similar products before but this is the cheapest yet most effective for me! 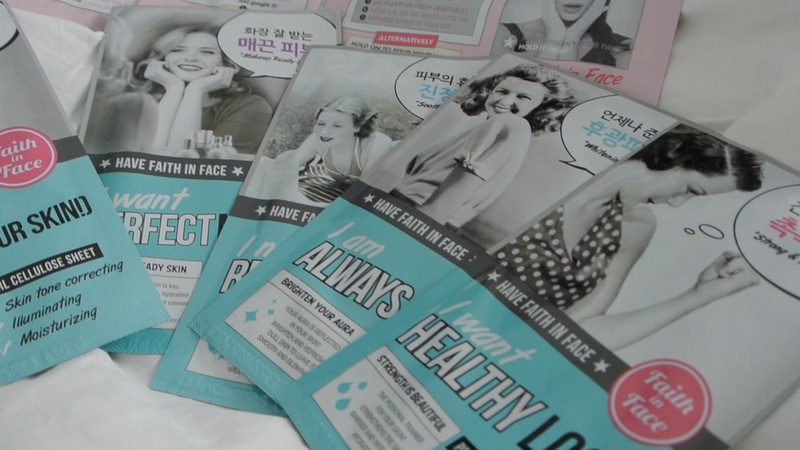 Faith in Face hydrogel mask is NO.1 hydrogel mask in Korea! FIF Hydrogel Masks contain a high percentage of water-soluble ingredients that offers superior hydration with up to 40 minutes of continuous moisture!! 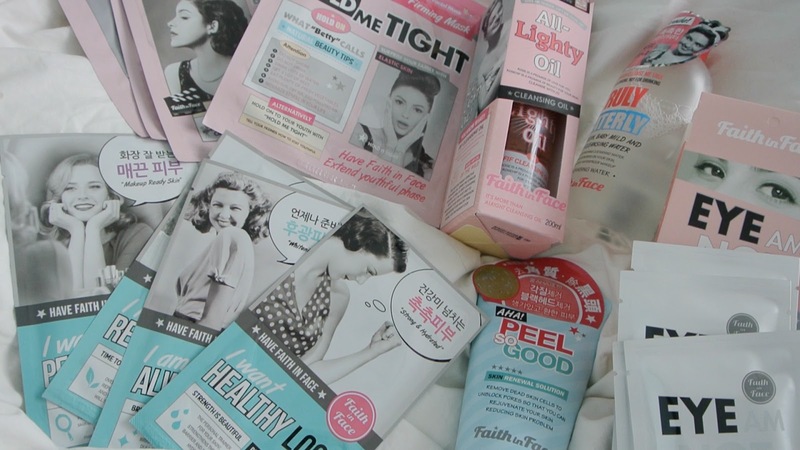 After using it, my skin is glowing! AWWW! Each mask is formulated to contain 3 functions and each function is designed to aid in skin troubles that often develop simultaneously. Rather than using multiple mask, now I can just use one to treat the other skin problems! Faith in Face pearl cellulose sheet mask is MOST WANTED in Korea! The Pearl Cellulose Sheet is super translucent and comfortable!!!!! 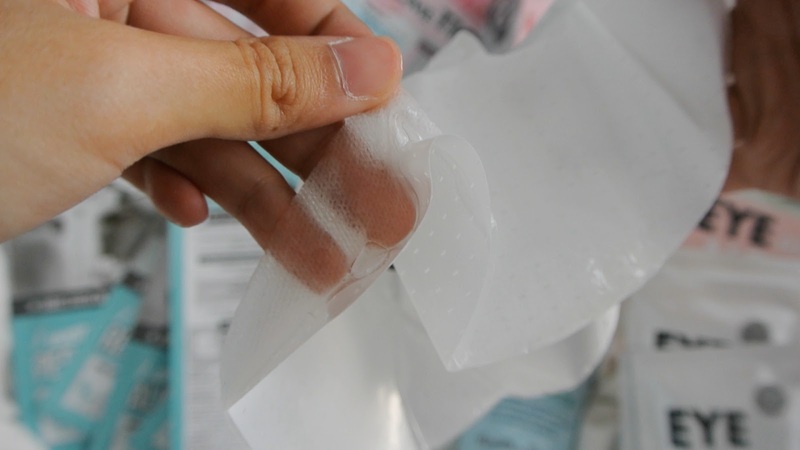 It is made of soft, non irritating adhesive fibers that derived from natural materials! There are 4 pairs in a box! 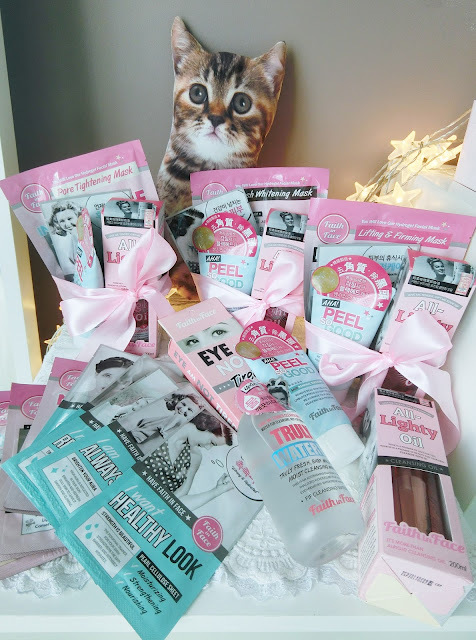 After reviewing together with me, do you still want the Christmas Gift Pack that I prepared for you? 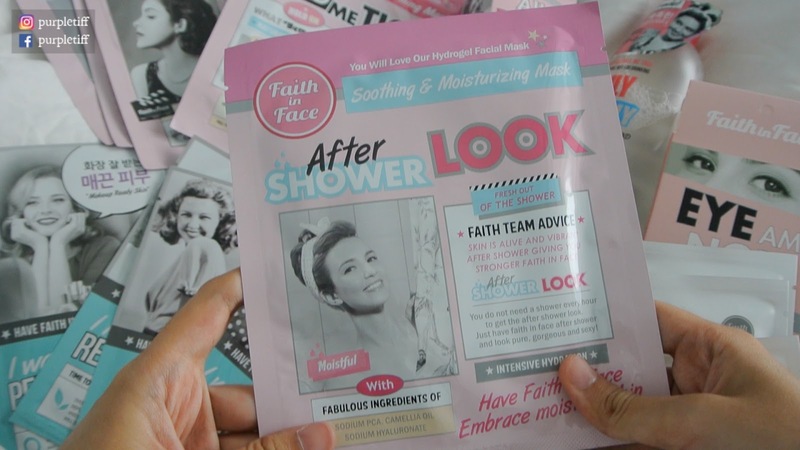 I am giving 3 x Faith in Face Gift Pack worth RM150 each to my readers/ followers! 3. 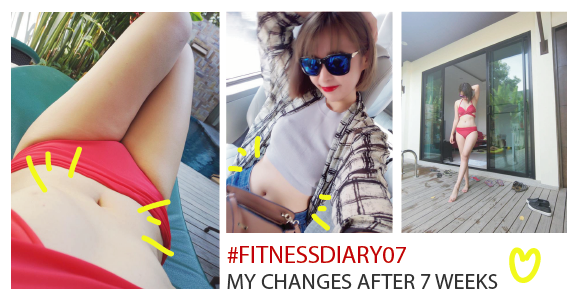 Follow my Instagram at @purpletiff and repost the FIF photo that I posted in Instagram! Duration: 1 - 31 December 2016How to use: Just key in promo code before checking out the orders. That's it for my review for Faith in Face! I hope you enjoy it and let's be pretty together! Faith in Face products only uses premium natural ingredients for all our products. Who says effective & good quality products has to be expensive? Try Faith in Face!